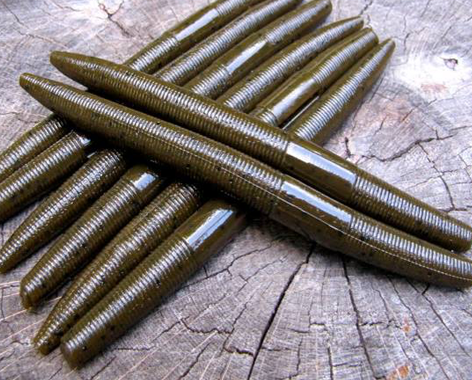 Just add water and feel your thumbs begin to burn. 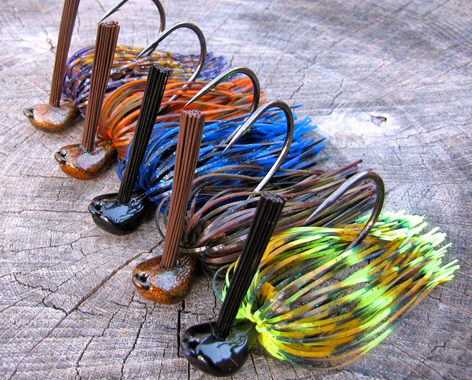 All of our spinnerbaits come armed with needle sharp Mustad heavy wire hooks, and are made with other quality components to withstand the toughest bass in the water! 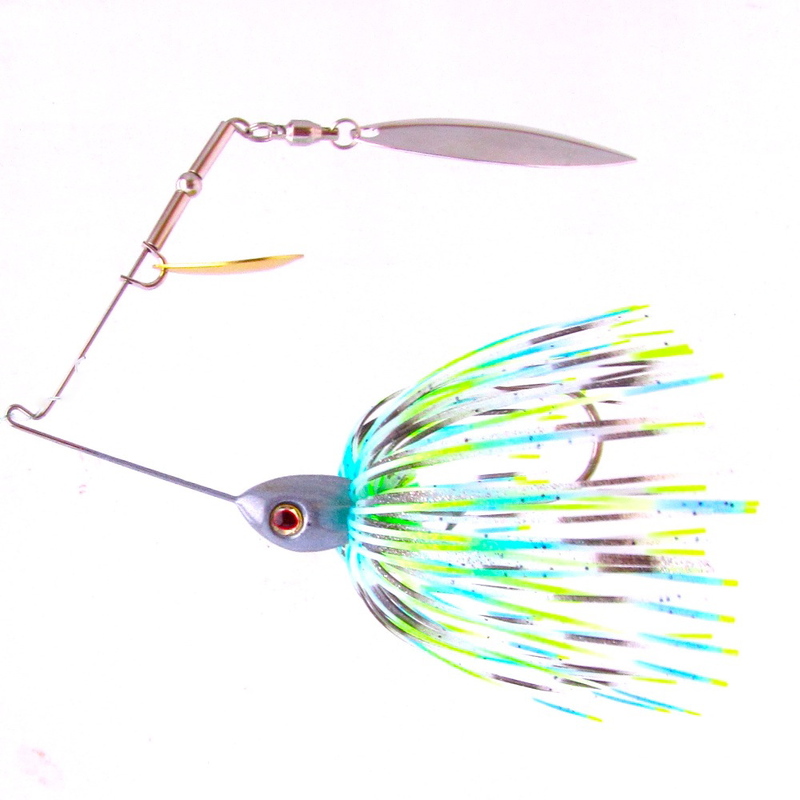 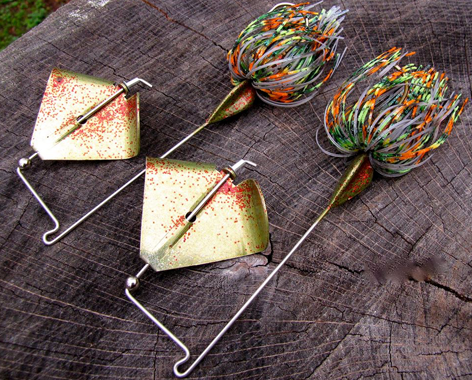 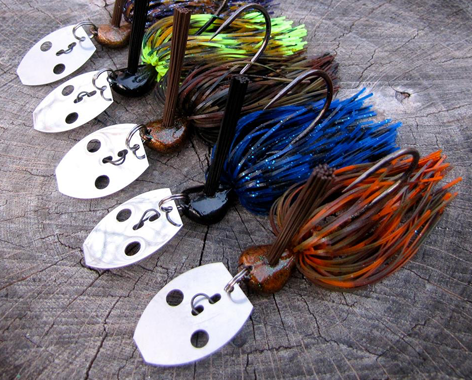 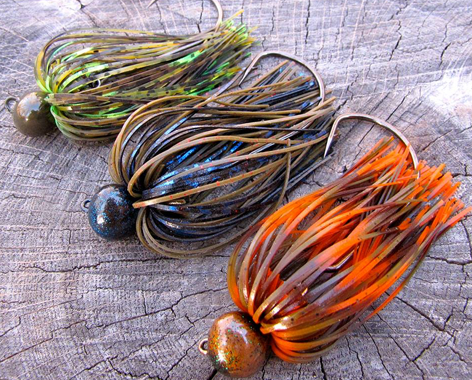 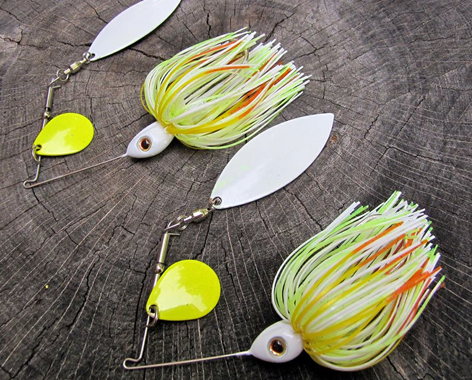 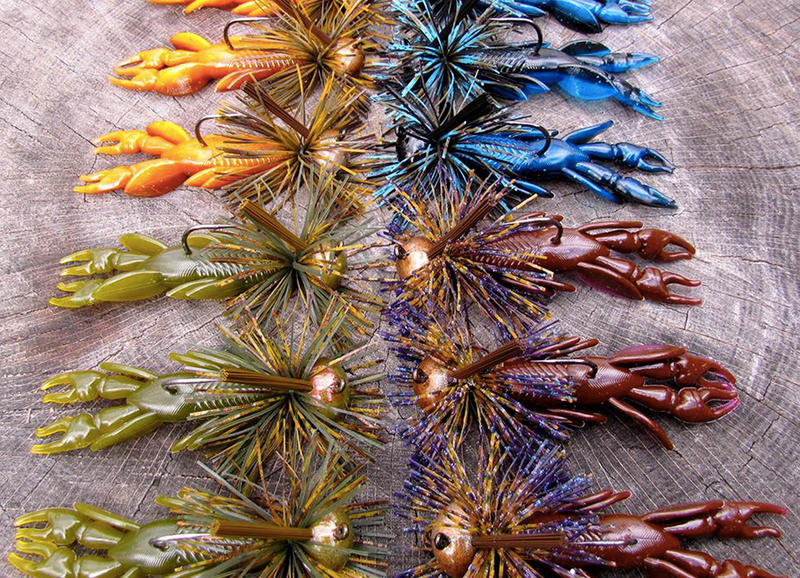 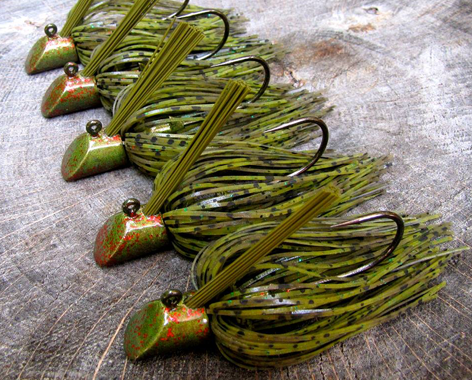 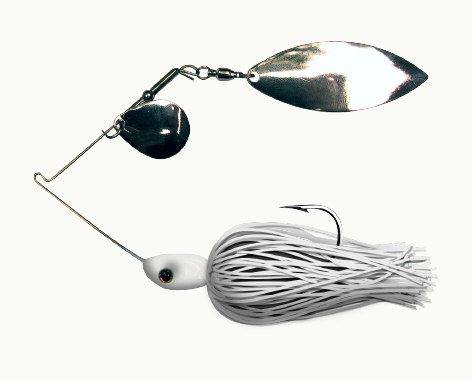 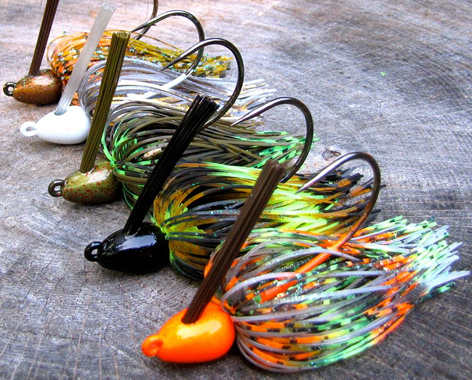 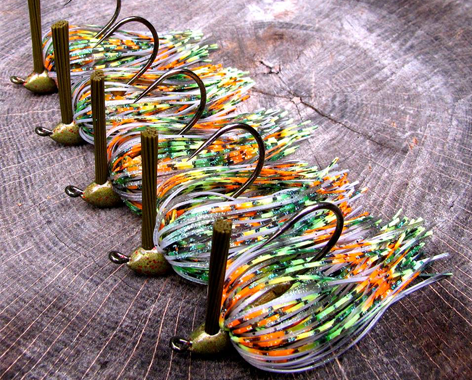 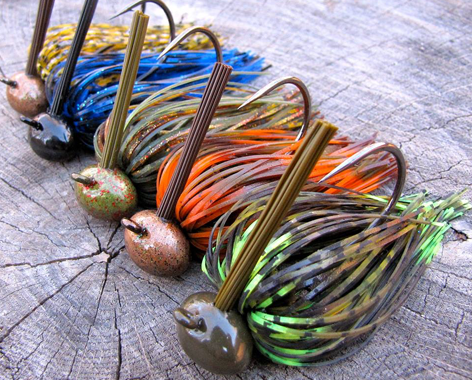 Hand-tied and coupled with high quality blades and swivels, these baits are poised to land the bass of your dreams! 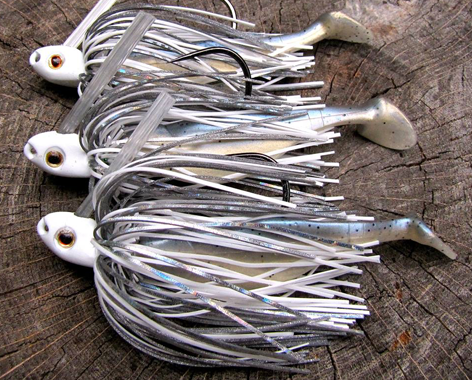 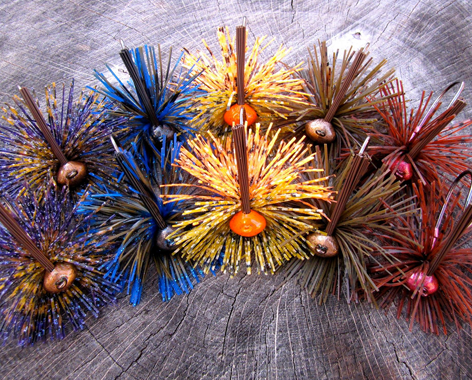 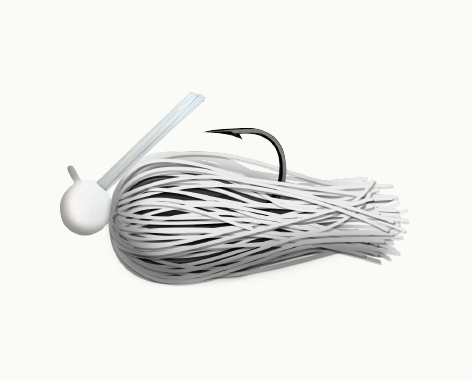 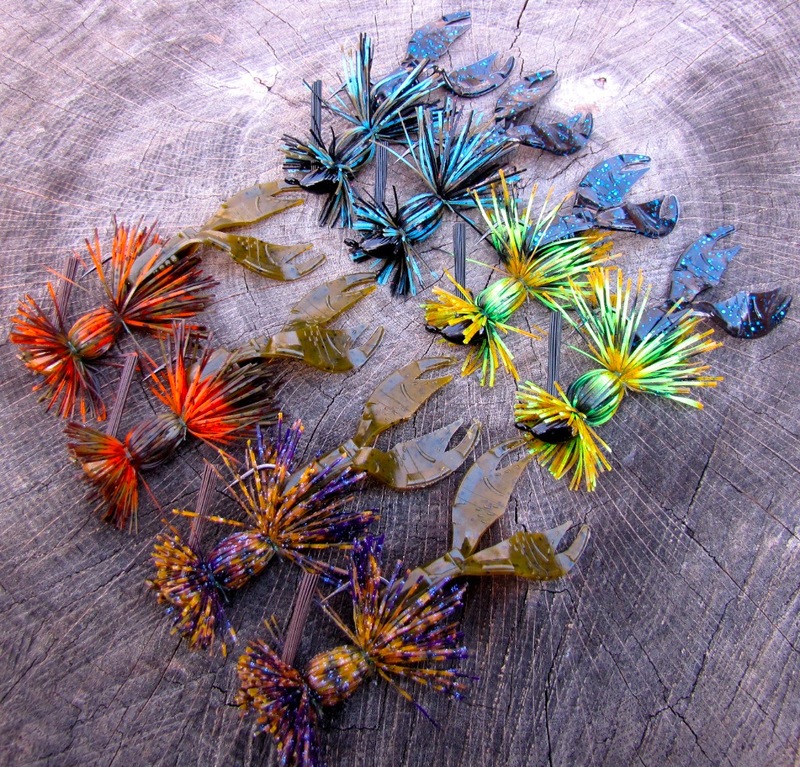 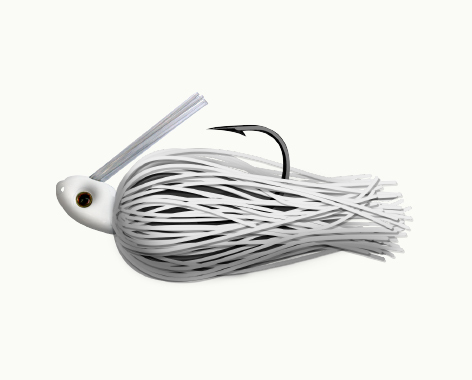 SHIPPING NOTE: OUR SPINNERBAITS ARE HAND TIED AND MADE TO ORDER. 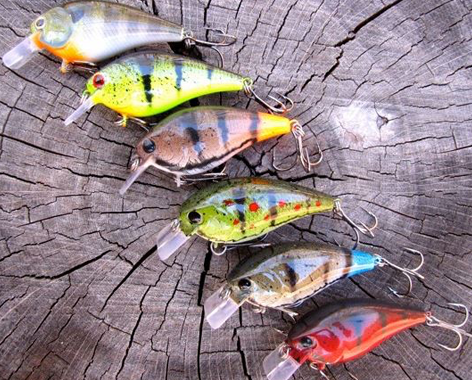 ALLOW 5-7 BUSINESS DAYS FOR YOUR ORDER TO BE SHIPPED.